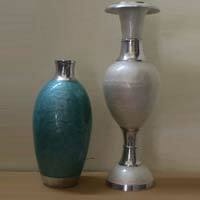 Aluminium Flower Vases are perfect for decorating the corners of homes, offices and other such establishments. 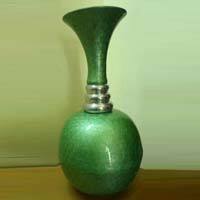 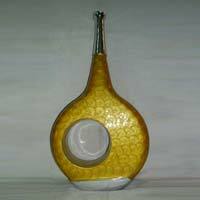 We are reckoned among the reputed Manufacturers and Suppliers of Aluminium Flower Vases from Uttar Pradesh, India. 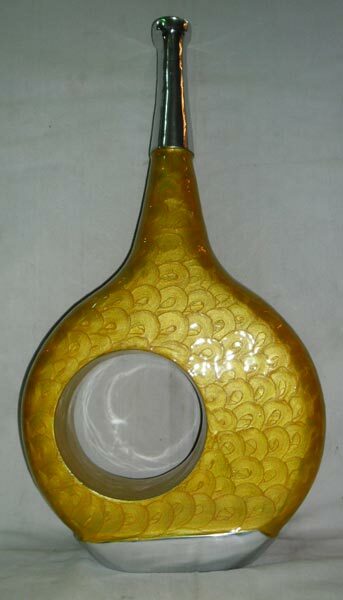 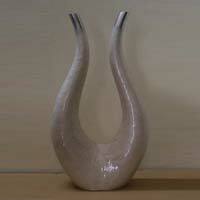 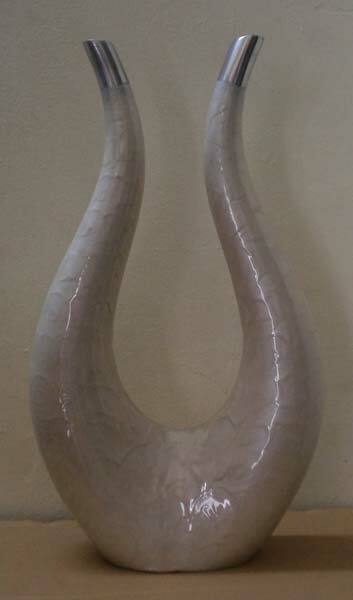 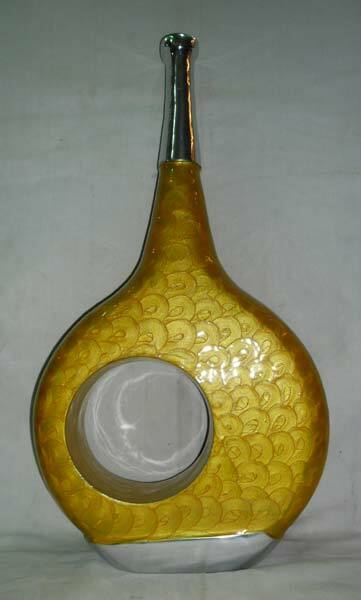 We design these vases as per the latest market trends. 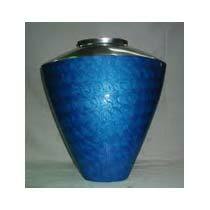 Buyers prefer to buy Aluminium Flower Vases from us as we make them available at market-leading prices. 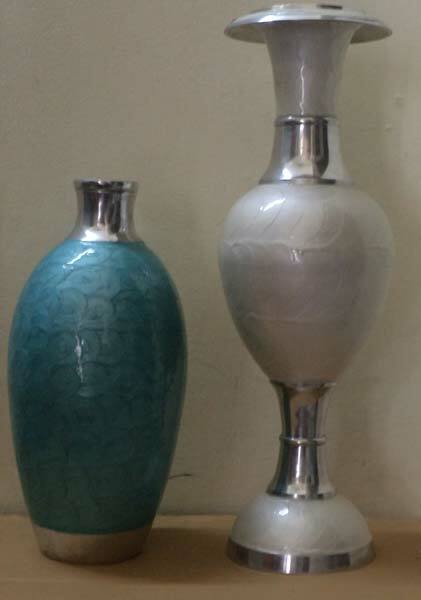 One can place retail as well as bulk orders for Aluminium Flower Vases with us.